There is no question that this week's game against the Washington Redskins is vital for the Cowboys. If they are to fall to 3-4 with games against Kansas City, Atlanta, Philadelphia, Oakland, and Seattle left to be played, their season may be in critical condition. 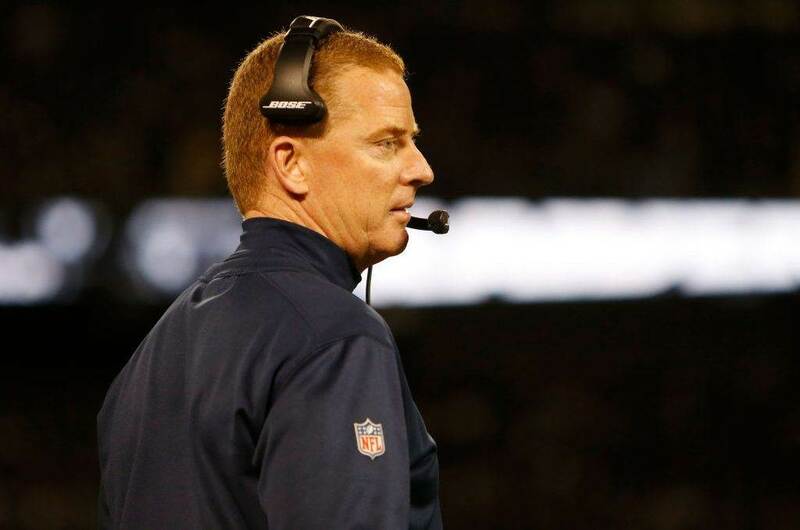 For the Cowboys to beat Washington Sunday, they must execute in a few key areas. Offensively, I have next-to-no worries about their match up. While the Redskins are no slouch defensively, Dallas is one of the more elite offensive teams in football. With running back Ezekiel Elliott available to play, they should be able to score ample points. On defense, however, the Cowboys will face some problems. Though Dallas has been sub-par against the run this season, it is actually the Redskins passing game which worries me most. Washington has done very little on the ground this season, but has still gotten solid production from their running backs in the passing game. 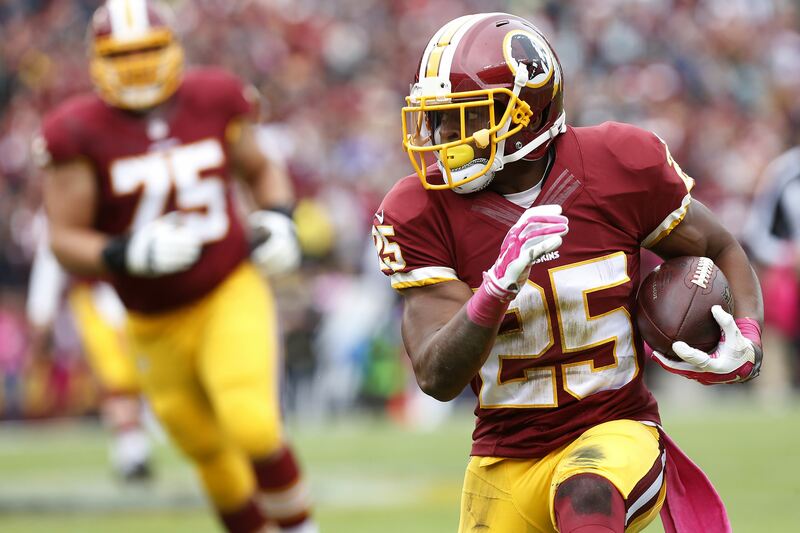 In fact, Washington's leading receiver is running back Chris Thompson who has hauled in 23 catches for 366 yards and 3 touchdowns so far. Due to losing both Desean Jackson and Pierre Garcon to free agency this offseason, Washington has been forced to be a bit more creative with their passing game. The result has been these impressive receiving numbers from Thompson and the tight ends. Last week against the Philadelphia Eagles, the Redskins ran one of their go-to red zone plays to get Thompson an easy touchdown. Lining up trips left and knowing they had man coverage on each of their wide outs, Washington ran each of their receivers across the field. This cleared out the left flat and sealed off the middle linebacker who appeared to responsible for covering the running back. Of course, this resulted in a walk-in touchdown for Thompson. Knowing that the Redskins have been so effective utilizing their running backs in the passing game, it is of the utmost importance that the Cowboys linebackers have their best performance of the year on Sunday. Though they had struggled mightily during Sean Lee's absence, Dallas finally got both Lee and Anthony Hitchens on the field together last week. As expected, the Cowboys' linebackers had their best day all year as a unit. Sean Lee is not fully healthy after suffering a contusion on his thigh, but hopefully he will be well-enough to get through this entire game. 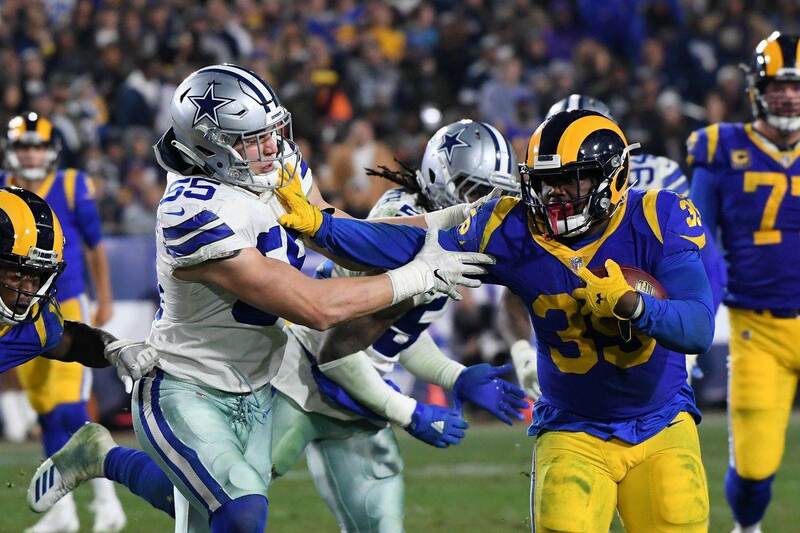 Against the Los Angeles Rams, Jaylon Smith was left in coverage against both Todd Gurley and Tavon Austin at times, and neither ended well for the Cowboys. 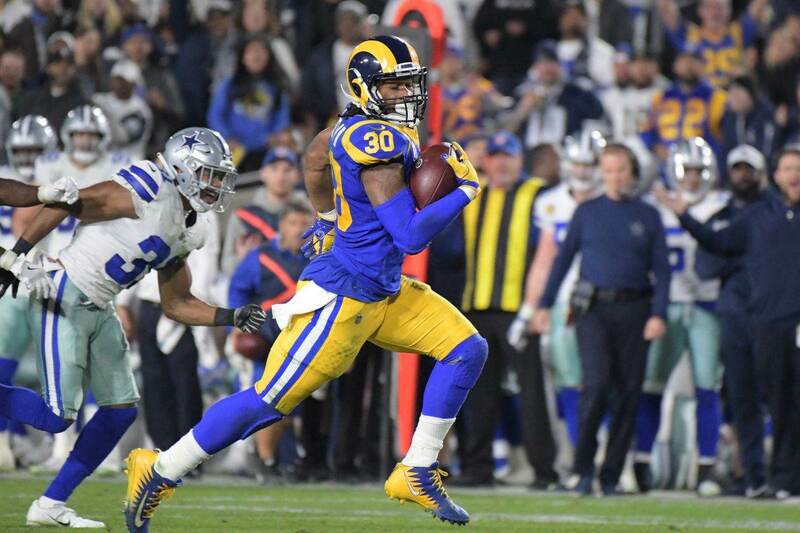 Gurley's dominance as a receiver during that week three game does worry me a bit going into this one, but I am confident that with Sean Lee on the field, the defense will be much better suited to defend Washington. Cowboys en Español: ¿Pueden Los Cowboys Alcanzar a Philadelphia? Can Dez Bryant Break Cowboys TD Record Against Washington?